How Can Artificial Intelligence Ease Your Integration Challenges? With the advent of faster networks, and easy-to-use and general purpose interface, there has been a significant improvement in integration technologies and advances in the connected world. ConnectALL 2.6 released: Zendesk integration, Common adapter for VSTS and MS TFS15, Database integration, and more! 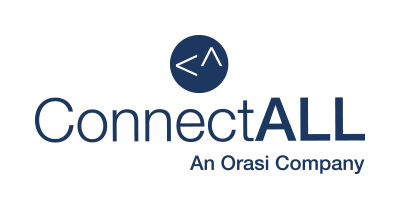 The latest release of ConnectALL comes with new application adapters that support collaboration with extended software teams, and also enhance visibility in DevOps practice.